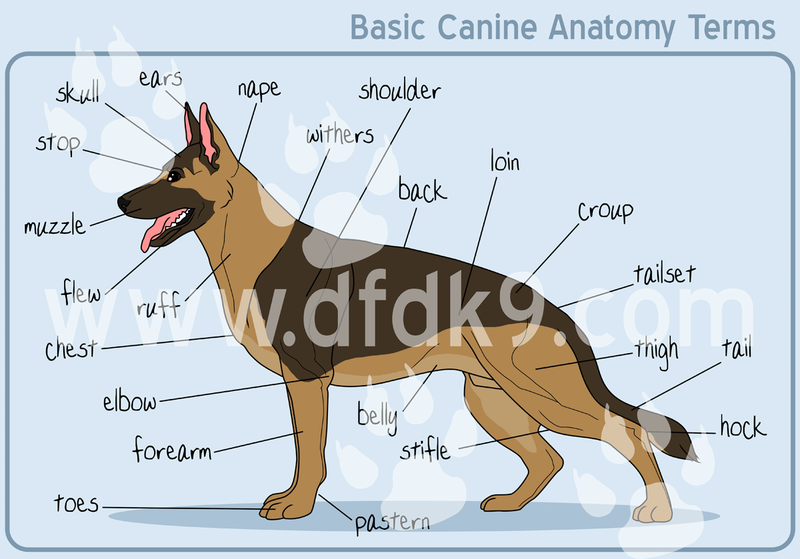 The German Shepherd Dog is probably one of the most complicated dog breeds there is. From West German Show Line, to West German Working Lines, Czech Lines and DDR, if there has ever been a breed split, the German Shepherd is a prime example. A well-bred German Shepherd Dog wants to work, they are eager to please, smart and come with a lot of work ethic. 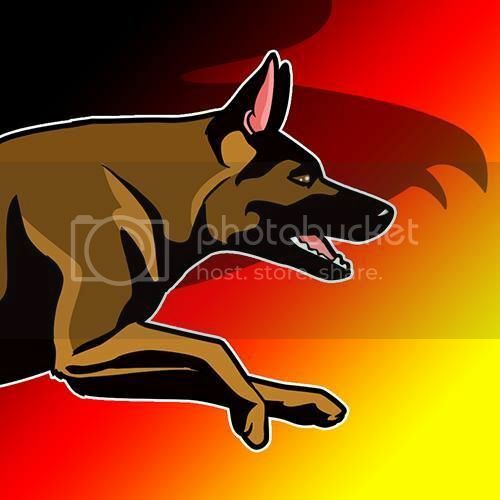 On the following pages I’d like to bring the German Shepherd Dog closer to you and explain the different types, lines and colors, the good, the bad and the ugly that comes with owning one of the most controversial breeds out there. ORIGIN: Germany / DATE OF PUBLICATION OF THE OFFICIAL VALID STANDARD: 11.08.2010. The German Shepherd Dog, whose methodical and systematic breeding was started in 1899 after the foundation of the society, had been bred from the central German and southern German breeds of the herding dogs existing at that time with the ultimate objective of creating a working dog inclined to high achievements. 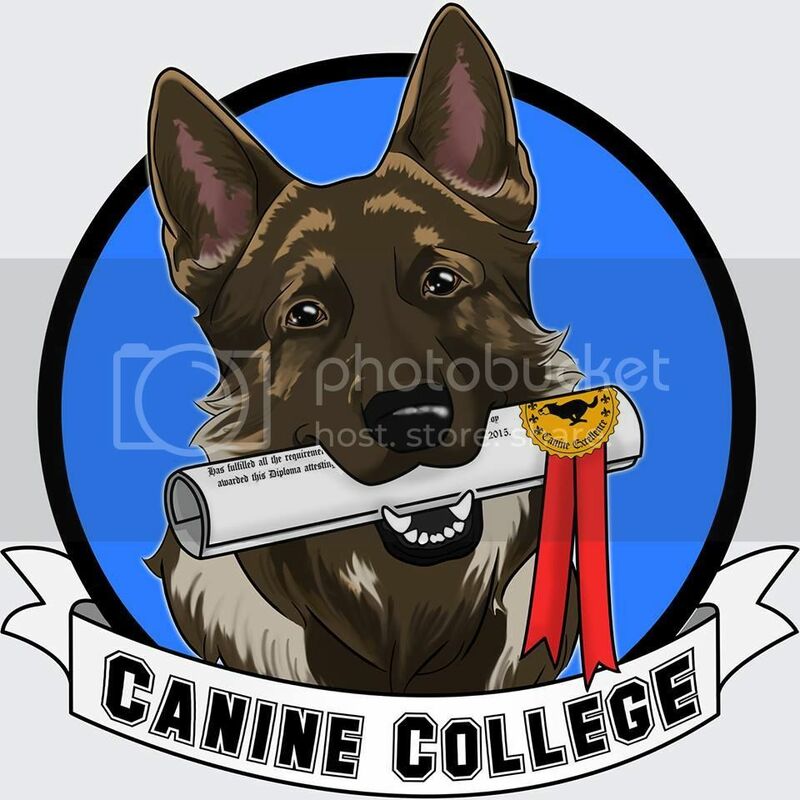 In order to achieve this objective, the breed standard of the German Shepherd Dog was determined, which relates to the physical constitution as well as the traits and characteristics. The German Shepherd Dog must be well-balanced (with strong nerves) in terms of character, self-assured, absolutely natural and (except for a stimulated situation) good-natured as well as attentive and willing to please. 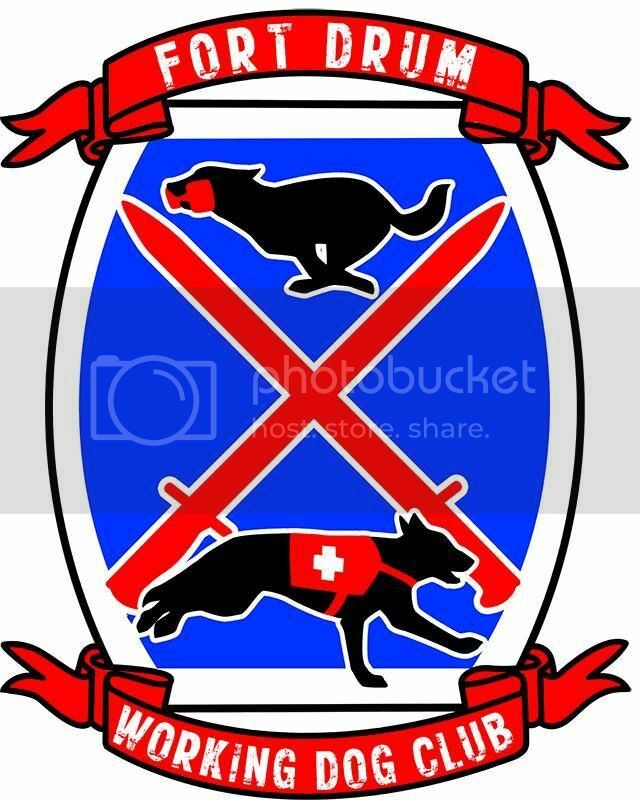 He must possess instinctive behavior, resilience and self-assurance in order to be suitable as a companion, guard, protection, service and herding dog. The nasal dorsum is straight, any dip or bulge is undesirable. The lips are taut, close well and are of dark coloring. Ears – The German Shepherd Dog has erect ears of medium size, which are carried upright and aligned (not drawn-in laterally); they are pointed and with the auricle facing forward. The paws are rounded, well-closed and arched; the soles are hard, but not brittle. The nails are strong and of dark color. The paws are closed, slightly arched; the pads are hard and of dark color; the nails are strong, arched and also of dark color.